0.3953 is the CV for dataset 2, 4, 3, 5 & 6. The complete work with step by step calculation for CV of 2, 4, 3, 5 & 6 may helpful for grade school students, beginners or learners to know how to solve the similar worksheet problems. 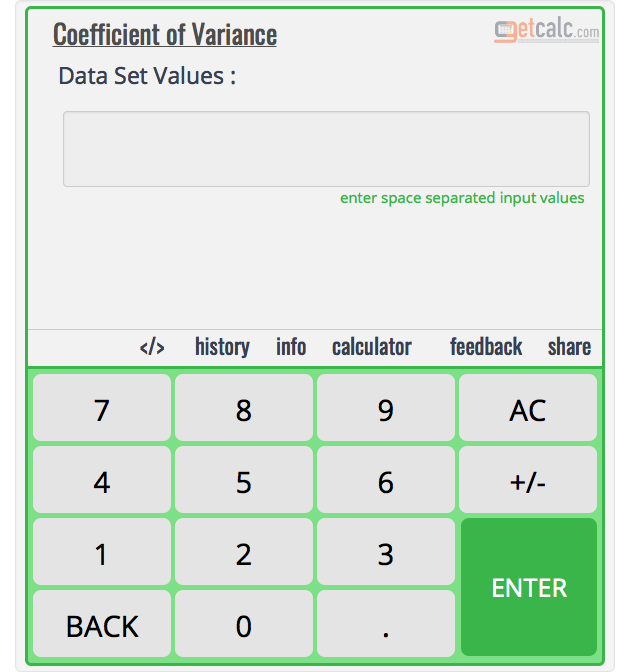 Users may compare the coefficient of variation 0.3953 with CV of different data distributions to identify the best competing surveys or experiments by using this calculator. 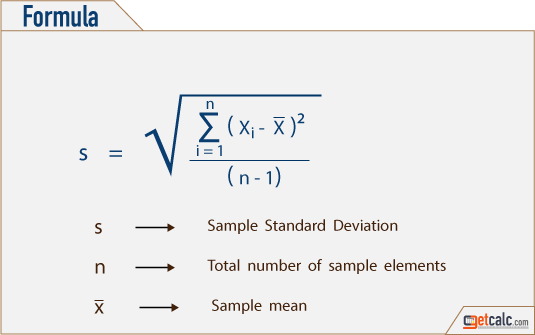 The below workout with step by step work or calculation may help grade school students or learners to understand how to find what is the coefficient of variance for the data set 2, 4, 3, 5 & 6.